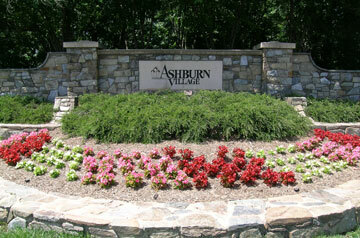 Ashburn Village is the first Master Planned community to put Ashburn, Virginia on the map. The community features a 32,000 sf Sports Pavilion, miles of walk trails, lakes, parks, pools and playgrounds. The community features condos, townhomes and single family homes and is known for it’s great family friendly lifestyle. Schools & Shopping are built in to this great community.